Holy Theophany Monastery is a community of women committed to living an authentic Orthodox monastic life within the communion of the Catholic Church. As such, and by our prayer and witness, we humbly hope to serve as a bridge of understanding and reconciliation between East and West. We pray for that day when all will be one in Christ. Our guiding vision is to pray for the unity of Christ's Holy Church, to pray for those who have no one to pray for them, and to serve as witnesses before men of the infinite mercy of God. 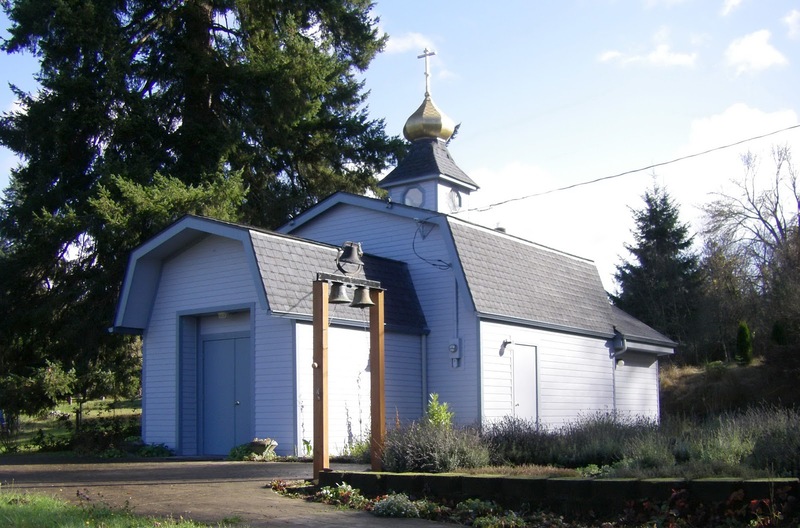 Holy Theophany Monastery is under the jurisdiction of the eparchial bishop of Canton, His Grace Bishop John Michael of the Romanian Greek-Catholic Church in the United States and Canada. The eparchy belongs to the Holy Synod of the Romanian Greek-Catholic Church and is the only Romanian Greek-Catholic eparchy (diocese) outside of Romania. The Romanian Greek-Catholic Church is a sui juris self-governing Eastern Catholic Church and is in full communion with the Holy See of Rome. It is one of the more than twenty sui juris self-governing Churches that together constitute the communion of the Catholic Church. 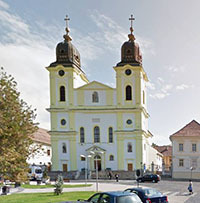 The Romanian Greek-Catholic Church follows the Hellenic Byzantine tradition [many other Greek-Catholic Churches follow the Slav Byzantine tradition]. Unlike our Roman Catholic brothers and sisters, Holy Theophany Monastery follows the revised Julian calendar observed by the Greek-Catholic Church in Romania and by most of the Orthodox Church.